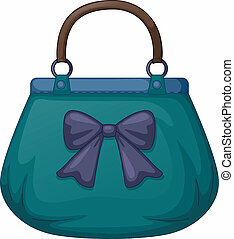 A fashionable handbag. 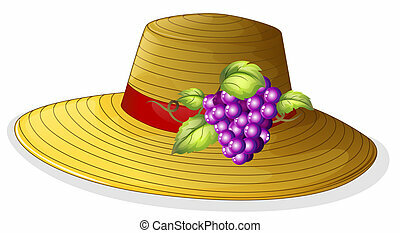 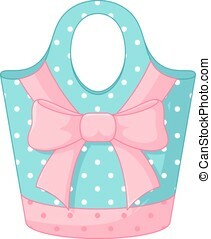 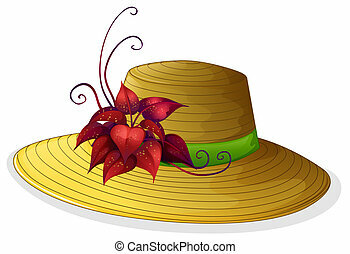 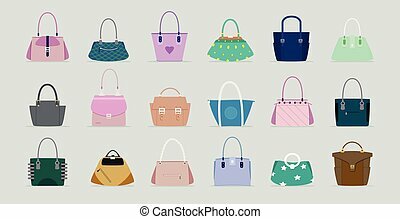 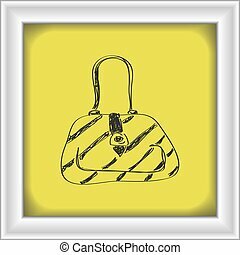 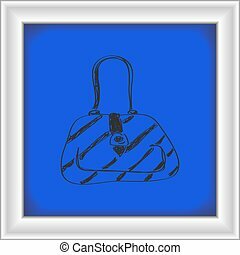 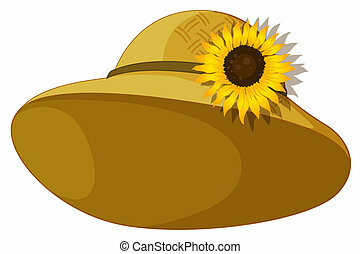 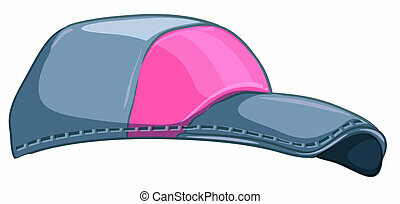 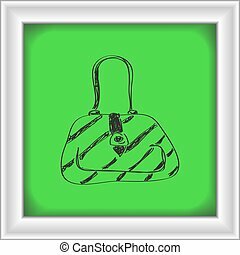 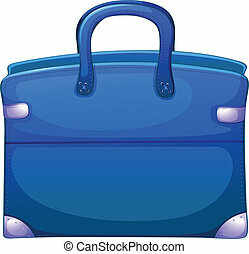 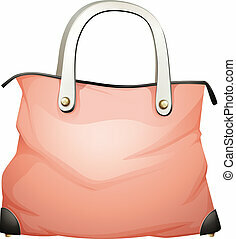 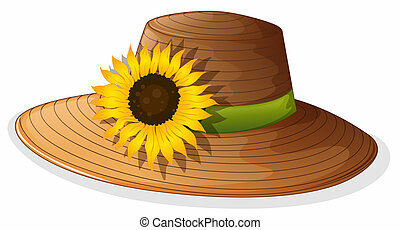 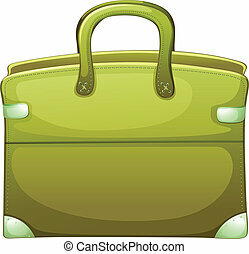 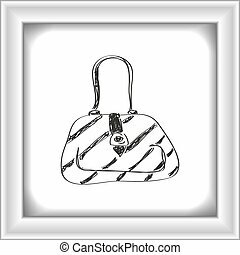 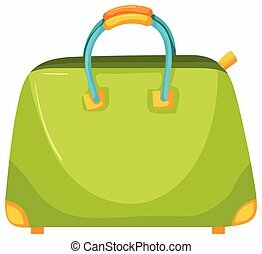 Lllustration of a fashionable handbag on a white background. 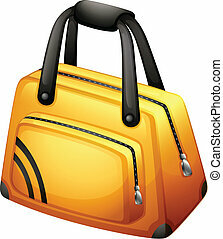 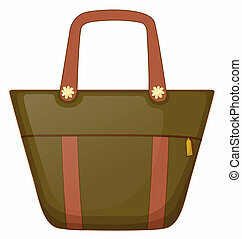 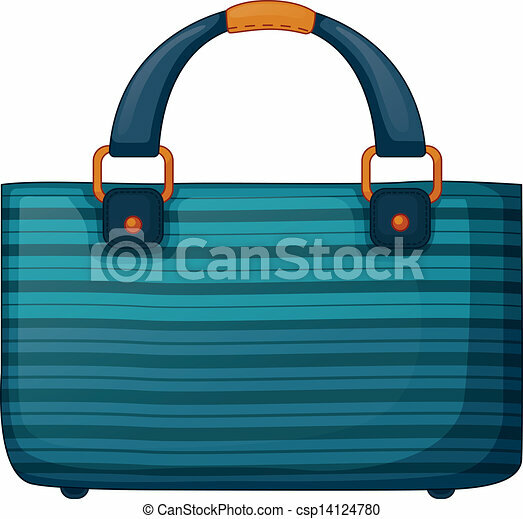 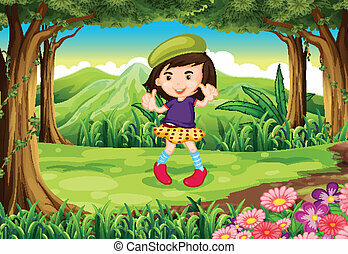 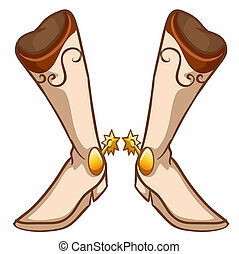 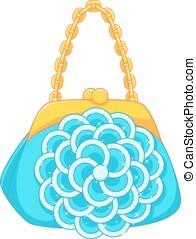 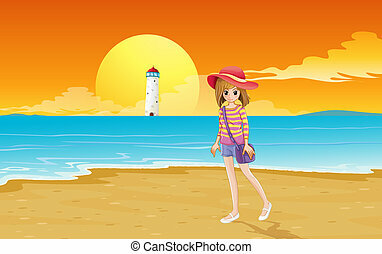 Handbag women vector has a gray background.